TOPIC: Specular Lightning/Power like ENB ?? So the question Is... is it possible for Reshade have a Specular Power/Lightning effect like ENB for skyrim ?? 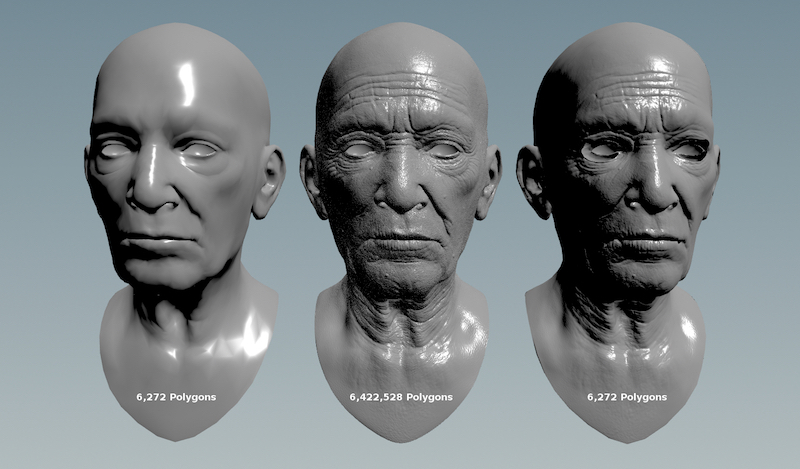 Also, further detail like from the normal maps (which are usually combined with the face normals in gbuffer) is missing. This could be faked somewhat but still not very well. Last but not least, it's common practice to have some sort of spec map, which is a texture that tells the shader how shiny a surface is supposed to be. Without such data (not retrievable/fakeable on ReShade in any way), a model will have the same amount of shinyness everywhere. Which means the filter will give skin, metal, cloth the same amount of glossyness. Last Edit: 1 year 2 months ago by Marty McFly. 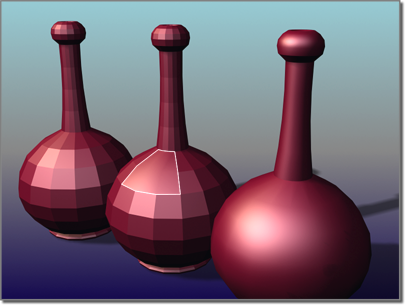 I found that using Gaussian Bloom with a depth function set close to camera will somewhat strengthen specular effect.